Grace… For there is no such thing as a perfect life but there is such a thing called Grace! …#MyOwnThoughtAndFinishedArtWork! Part of me regrets defining the rose as to my eye I much rather preferred the previous stage, bright, fresh and to a degree innocent. But such is life, one always looks to the past trying to hold on to what no longer serves you! The love of my life, my husband, my muse..soon to be turned into a larger than life size portrait.. 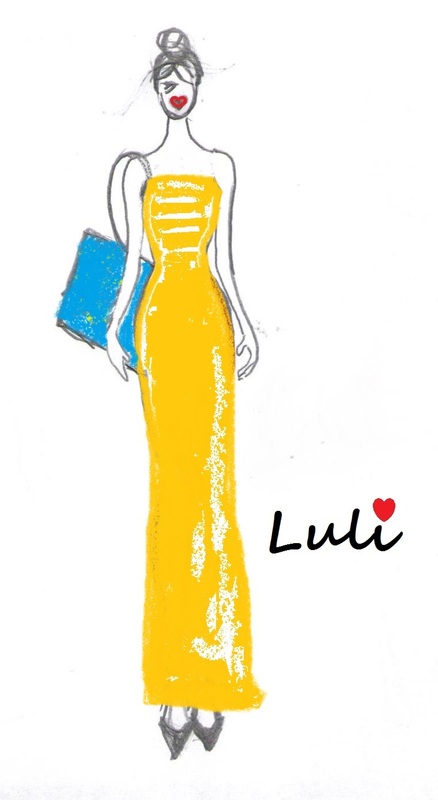 I have been playing with my time creating Luli, nothing serious as i don’t consider myself to be a professional illustrator! 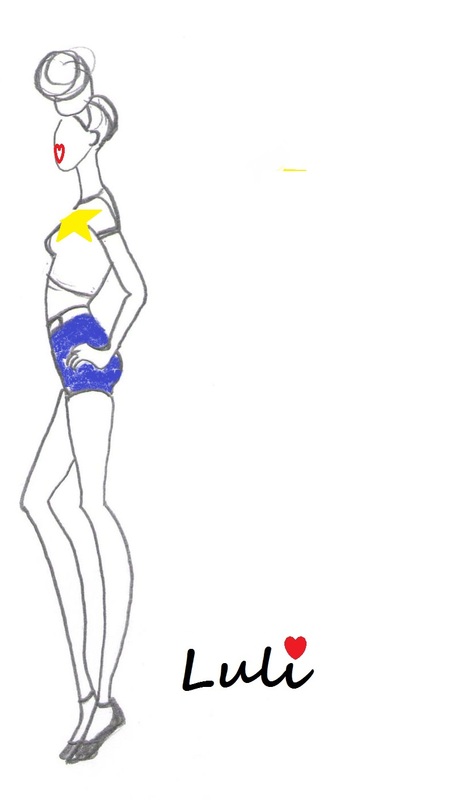 Simply just drawing an imperfect, fun loving girl wanting to explore the world! In the mood for yellow! If I cant find the exact colour of yellow I want to buy.. I might as well paint it! My instinct is to create! Though feelings try to hold me back, it is my creative instinct which does not go to sleep, it keeps tugging at my hearts desire to try again, to action, to never give up! I feel as if I totally overworked my portrait to the point of not submitting it to the Royal Art Academy this year! But never the less it is not completely dead! The right of my painted face outshines the messed up left side of this painting still leaving me something to work with. Still this canvas has life within its painted strokes as if to say rework me, I can still be the painting you wish to see. A bit like life in retrospect. I might not be where I want to be in some aspects of my life and with this painting, but at least I’m not where I use to be and I am grateful that I am alive to still be who I want to be and to create and paint for change! Me, feeling happy after a few days of anxiety wondering where next with myself in life, as a person, an artist, a wife. Marriage is a wonderful thing but you’re partner alone cannot sustain you, its you as a whole with your own individuality, interests and dreams/ accomplishments that helps to build your life together. You can lOve only by loving yourself first. 100x70cm Oil on canvas… What started out as a commission spoke to me personally. My first seascape and painting with a palette knife, I had to trust that this painting could work and that regardless of my fears all I needed to do was research on how to paint waves, get on with it and explore my talent which I did.